878426701 -California s geology makes headlines when faults shift, volcanoes puff steam, and coastal bluffs fall into the sea. The latest edition of this popular book explores the state s recent rumblings and tremulous past with the aid of full color illustrations. Spectacular photographs showcase multihued rock, from red chert and green serpentinite to blue schist and gray granite. The color geologic road maps, based on the 2010 Geologic Map of California, are detailed and easy to read. 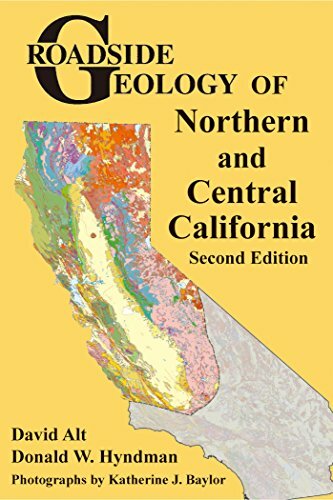 The geologic information, particularly for the Klamath Mountains, Modoc Plateau, and northern Sierra Nevada, has been updated to reflect the more recent geologic understanding of these complex areas. For your next road trip, replace your tattered, dog-eared copy of the old edition with this gorgeous new volume.